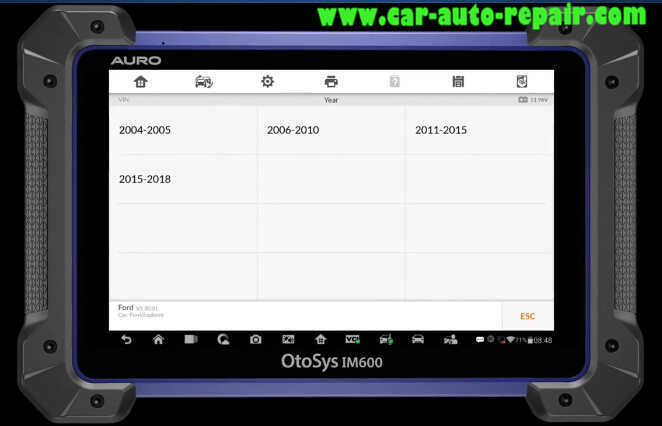 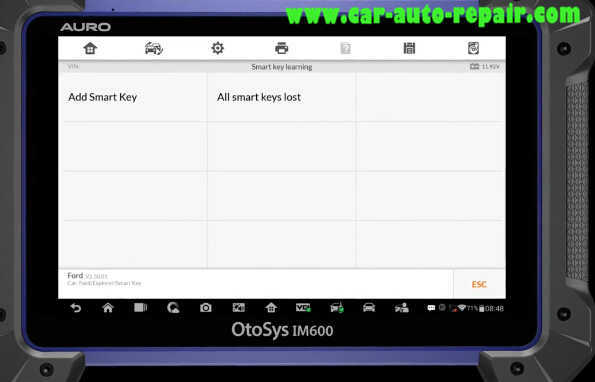 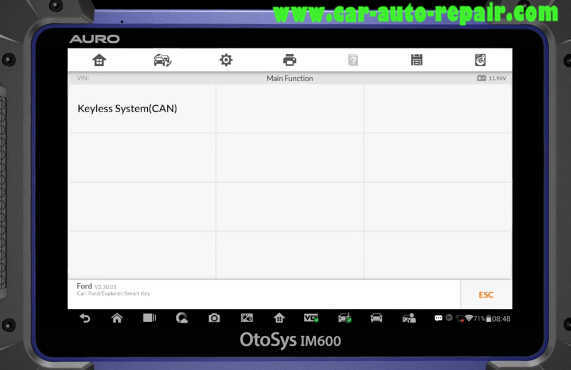 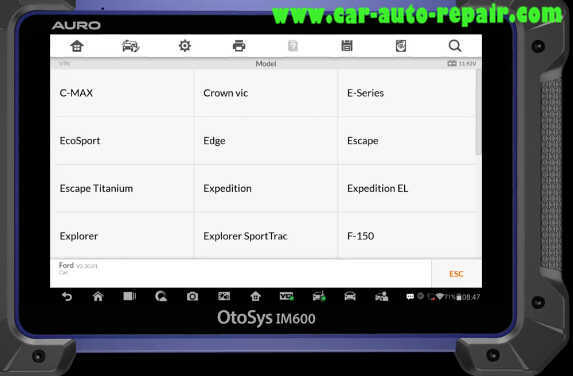 Here I want to share the procedures of how to program smart keys for Ford Explorer 2015 all keys lost via AURO IM600. 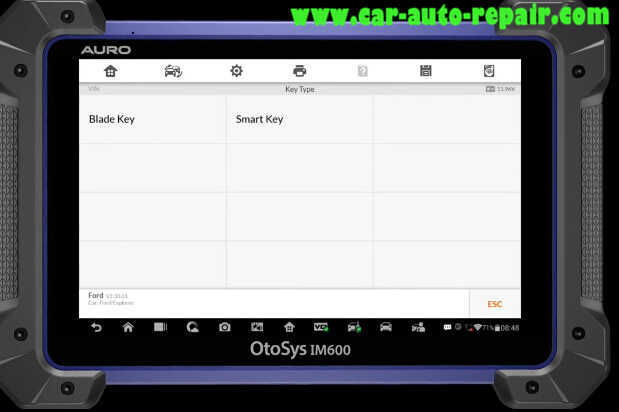 Note:IM100 also can program keys for Ford Explorer,if you have question,ask your auro dealer. 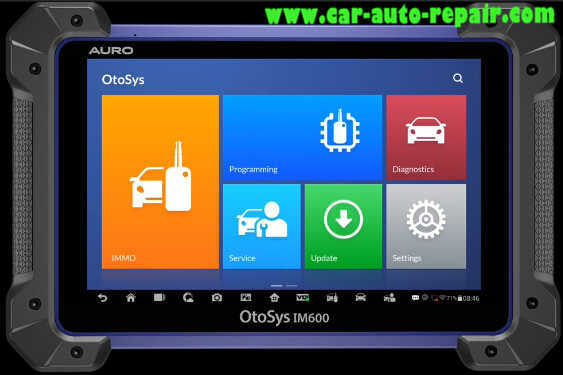 Connect AURO IM600 to Ford Explorer,and select “IMMO”. 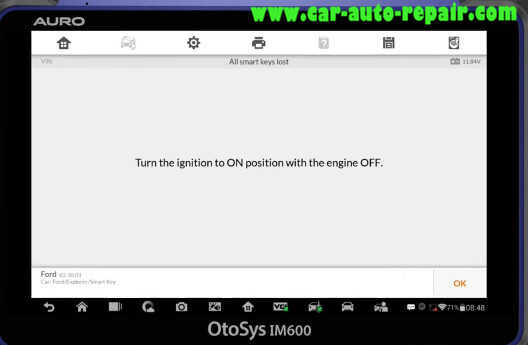 Turn the ignition to ON position with the engine OFF. Then follow the operation to insert the smart key to be learned into the slot. 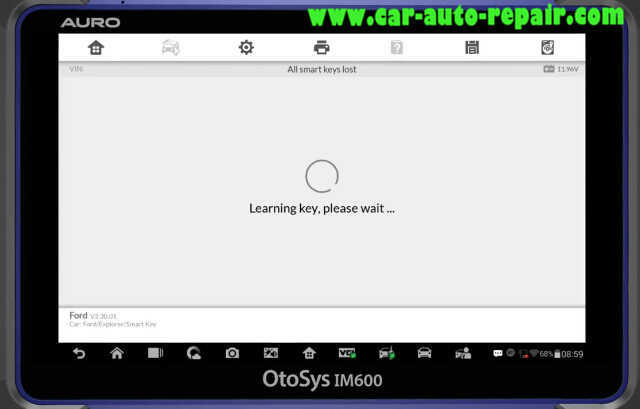 Learning successful.Do you want to learn the next key? Remove the smart key from the slot. 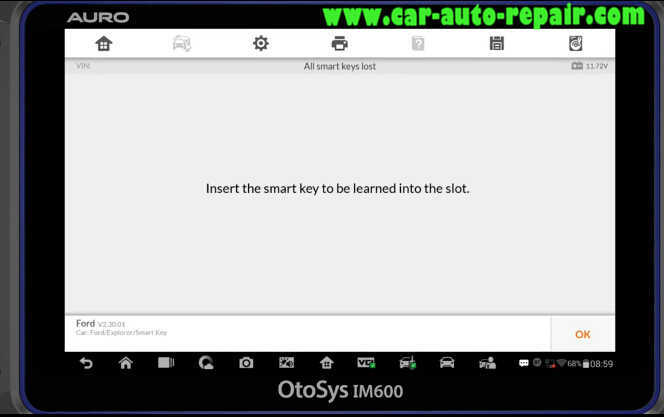 Insert the smart key to be learned into the slot. 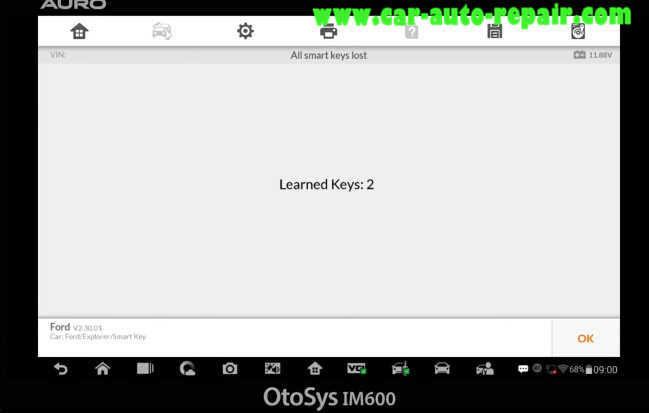 And if you want to learn more keys,press “Yes” to add more.